"I want to thank all the sports professionals, graduates, current students and parents for believing in our program. 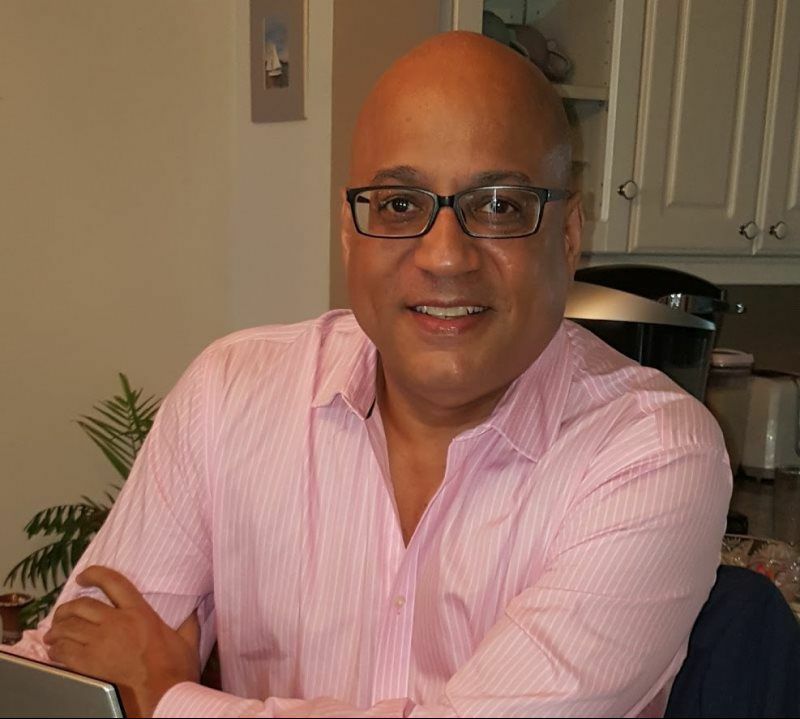 I'm sincerely humbled and honored to serve you all this way." 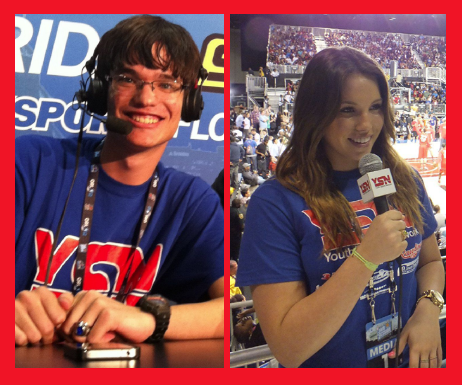 It’s been quite a journey being able to work with such dynamic and talented young, aspiring sports broadcasters. In the early years, we launched a weekly, hour-long television broadcast in the Central Florida market. 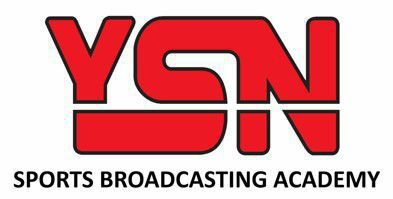 The show featured area high school students as YSN Sports Reporters airing on Spectrum (formerly Bright House Networks) in Orlando, FL. 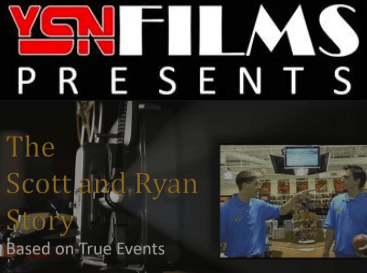 From there, we were extremely proud to premier the “YSN Show with Scott and Ryan”. 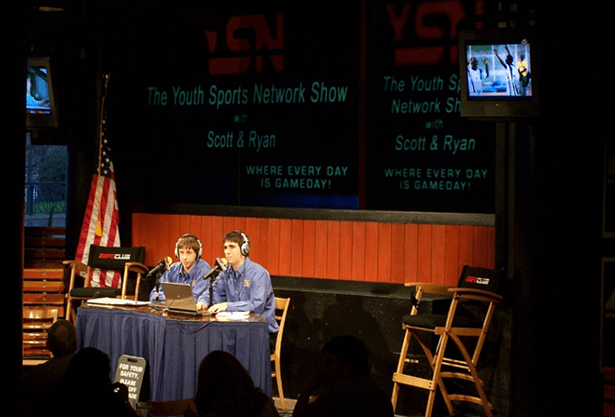 Both just 10th graders, Scott and Ryan co-hosted a prime-time, weekly sports radio talk show before a live studio audience with sports celebrities flying in from all over the U.S. as studio guests. 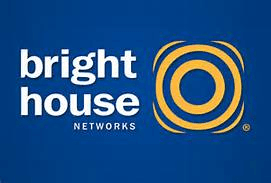 The show was broadcast live on stations throughout the U.S. and Canada from the ESPN Club at Walt Disney World in Orlando, FL. As incoming high school freshmen, the overwhelming overload of teenage peer-pressure begins a dramatic story of expulsion from school, devastating separation of long-time best friends, a marriage severely strained and life-long teen lessons learned leading up to an amazing accomplishment… the “YSN Show with Scott and Ryan”. More recently, we established a local, on-site weekly training program for South Florida area high school students on the campus of Nova Southeastern University - Main campus in Davie, FL. Lastly, I want to thank all the sports broadcasting professionals, graduates and parents for believing in our program. I am sincerely humbled and honored to serve you all in this way. 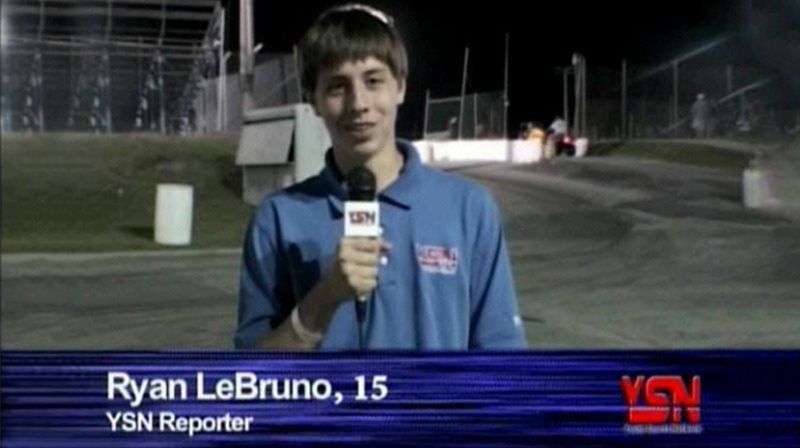 So join us we promote the games…and our budding youth sports broadcasters who want to tell the world about them.